After teaming up with Amazon.com in May, Sears Auto Center has expanded its ship-to-store tire installation program with the tech giant. That service, that provides full-service tire installation and balancing for customers who purchase any brand of tires—including DieHard—on Amazon.com, initially launched at 47 Sears Auto Centers in eight metropolitan areas. The Ship-to-Store tire solution, which is integrated into the Amazon.com checkout process, is now available nationwide including Alaska and Hawaii. 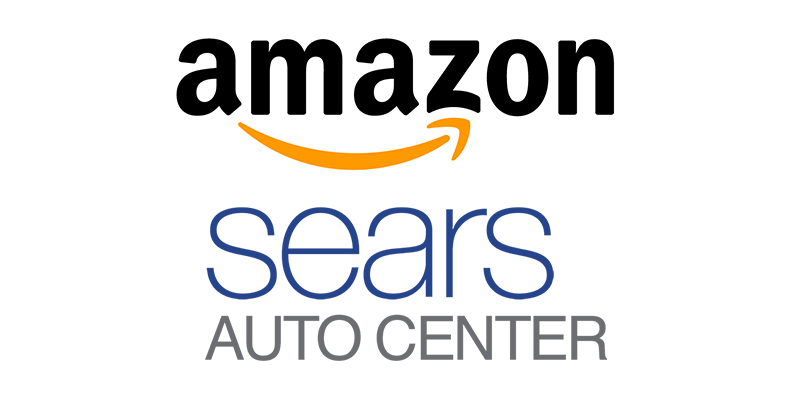 “The response from Amazon customers around this program has been extremely positive,” says Mike McCarthy, vice president and general manager of Sears Automotive. 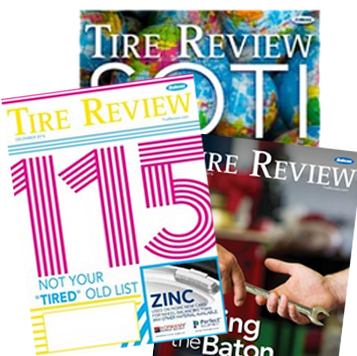 “Our competitive bundled price for tire installation, which includes the installation of the tire, wheel balancing, valve stem or tire pressure monitor rebuild kit and the tire disposal fee is resonating with these customers. We’re thrilled to extend this valuable service across even more areas and into hundreds of additional stores. As one of the first nationwide auto service centers to offer Amazon.com customers the Ship-to-Store tire solution, Sears Auto Centers also conducts free multi-point “Performance Snapshots” or inspections. Amazon.com customers can select their tires, the Sears Auto location closest to them and their preferred date and time for the tire installation. Sears then contacts that specific center to confirm their appointment.